Our kitchen is the place where nature, breeding and know how meet together. From the land to the table! 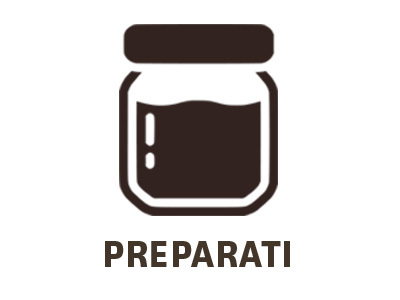 As in our homes, the kitchen represents a meeting and exchange point; here our dishes are prepared with the organic products from Tenuta di Paganico and local producers. All the raw materials used in the kitchen come from our vegetable garden, our free range breeding or from local producers with whom we share ideals and thoughts. The common purpose with our producers is that agriculture is attentive and rigorous, respecting the environment, biological and as local as possible. The restaurant give us the opportunity to tell what we do and make it true, sincere and understandable through the act of eating and sharing a meal. That’s why we care! The pasta, bread, and desserts are homemade with organic flours of ancient grains! 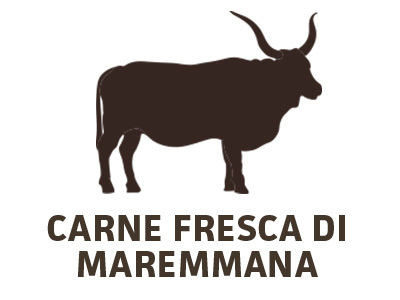 At our restaurant you will not find the traditional Tuscan cuisine: the ingredients are local but the way in which we approach the food is contaminated by the international experience of our chefs and by the goal to exploit 100% of our animals, giving the raw material the value it deserves. 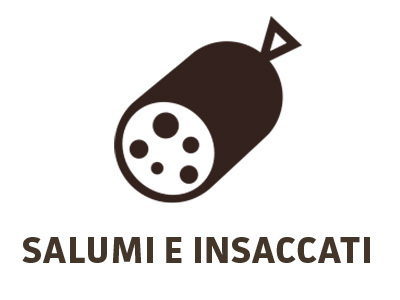 From pastrami to carnitas, from Latin streetfood to homemade fresh pasta, we will find a kitchen whose sole purpose is to give form and value to what we produce and know. Eating at the estate is a sensory experience that we try to renew through themed food and wine events. WE CHALLENGE AND WAIT FOR YOU! 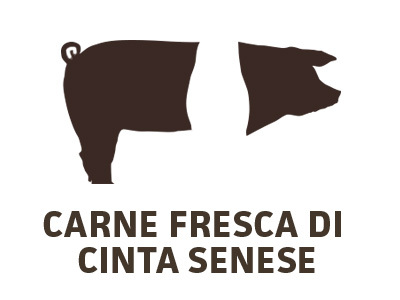 We are open for lunch from Tuesday to Sunday with express cuisine, quick and tasty dishes: from home made fresh pasta with ragout from Cinta Senese pork or Maremma beef, sandwiches with chutney and flavored sausage, lampredotto, vegetarian alternatives and homemade desserts. 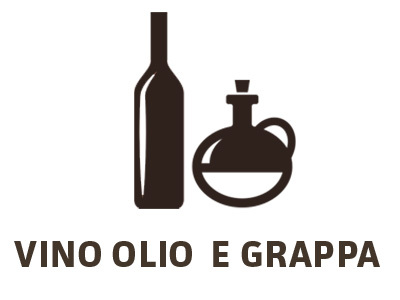 We welcome you in our sala, located in the center of the Opificio, once a grain warehouse. We have furnished it with objects of reuse and historical tools of the Estate and designed to warmly welcome everyone. Among the pines of our garden you can also meet our curious pigs, drinking a glass of Montecucco. 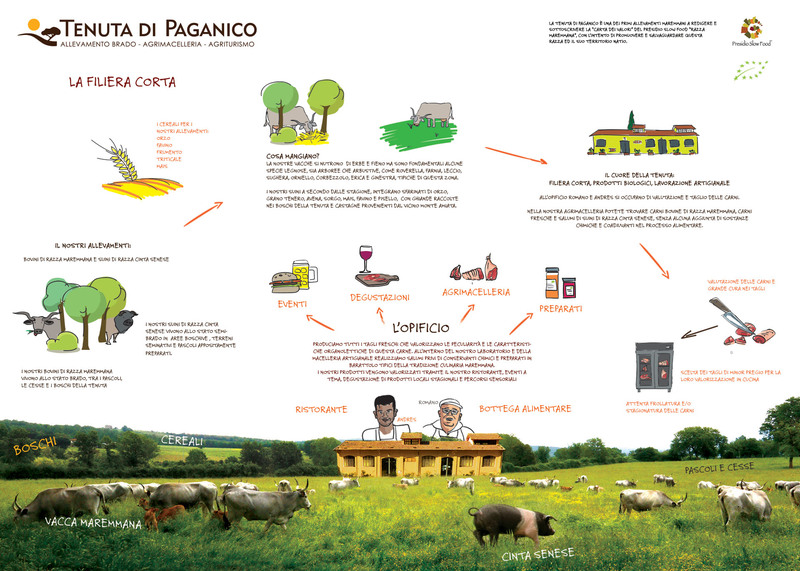 At the Tenuta di Paganico you can find events and workshops that embrace food and the environment..